SANTA'S DOG is now available for SALE! 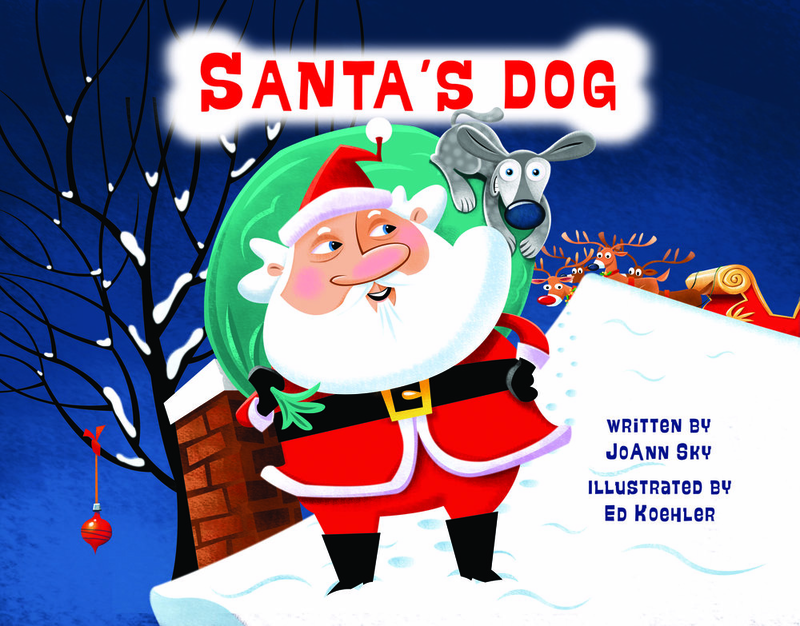 My children's book, SANTA'S DOG, is now available! Available for Sale at www.dosgandbooks.com! Sometimes the best gifts choose YOU! Follow the adventures of Santa's best dog in a rhyming story that shows us how love is a powerful force, even when our loved ones are far away. Lance rides along with his best friend Santa each Christmas Eve, but one year he falls from the sleigh. He's taken in by the animal shelter and then brought home by a military family who needs some help as Dad is called to serve his country. When Christmas Eve comes around the next year, what's a dog to do? Will Lance return to the North Pole with Santa or stay with his new family? This sweet and imaginative picture book, written in verse with delightful illustrations, will tug at your heartstrings and have you rooting for Lance as he tries to decide where his heart truly lies. SANTA'S DOG promotes a spirit of giving and helping others that transcends the Christmas season with a universal message about how love is a beautiful gift. In this Amazon bestselling children's book, award-winning author JoAnn Sky lovingly demonstrates the deep bond between canines and their humans. Perfect for ages: 4, 5, 6, 7, 8, 9, 10 and up.